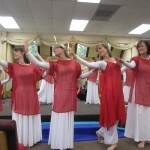 To equip women of all ages and skill levels to to offer their whole bodies to God through dance and movement as worship and ministry. 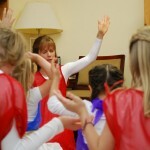 To lead a prayerful dance ministry in the church and community which tells God’s stories through dance and movement, inviting Jesus’ presence and work in people’s lives. 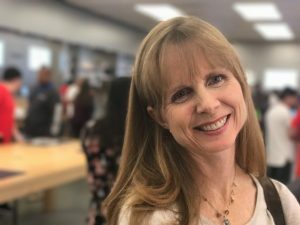 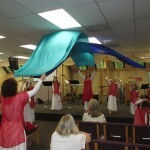 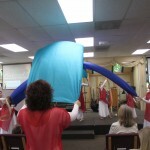 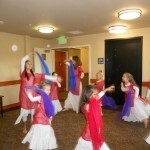 To do this, I offer dance classes for children, workshops for women, and am looking to gather a group of liturgical dancers to minister who live in or near Pasadena, CA. 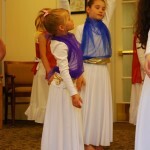 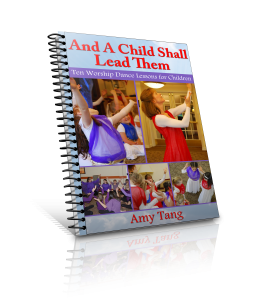 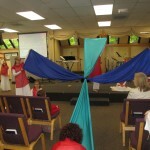 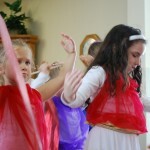 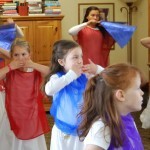 In addition, I have produced a worship dance curriculum for children to equip parents, ministry leaders and dance teachers to teach worship dance to children. 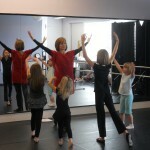 Worship Dance Class at a local studio.